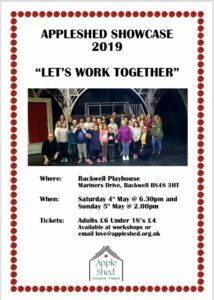 Performances on Saturday 4th May @ 6.30pm and Sunday 5th May 2pm at Backwell Playhouse. 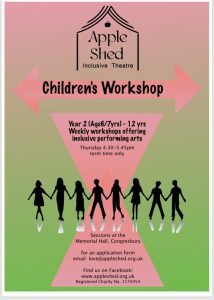 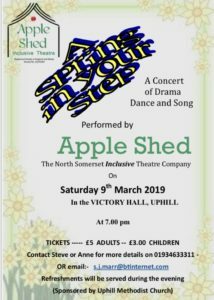 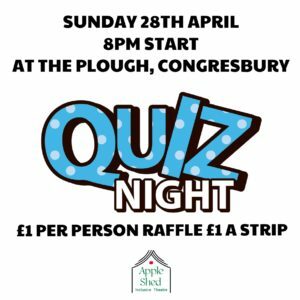 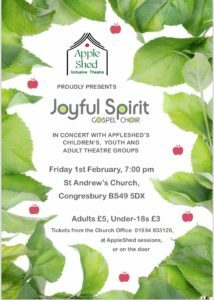 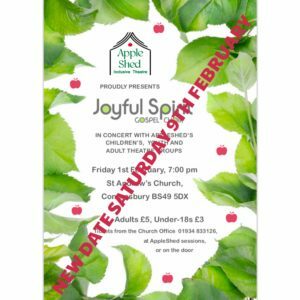 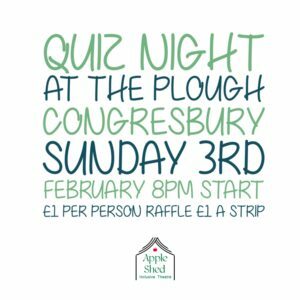 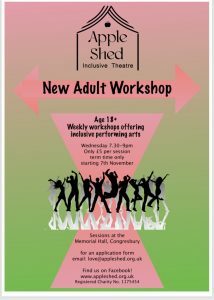 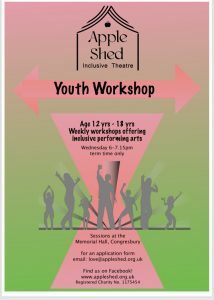 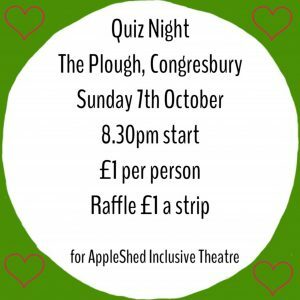 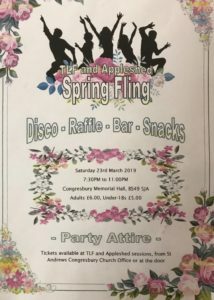 Please email love@appleshed.org.uk for tickets. 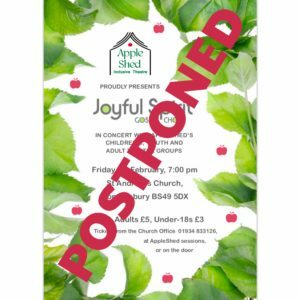 We will advise a new date as soon as possible.